As we regularly do, we tried to share something special with our users. 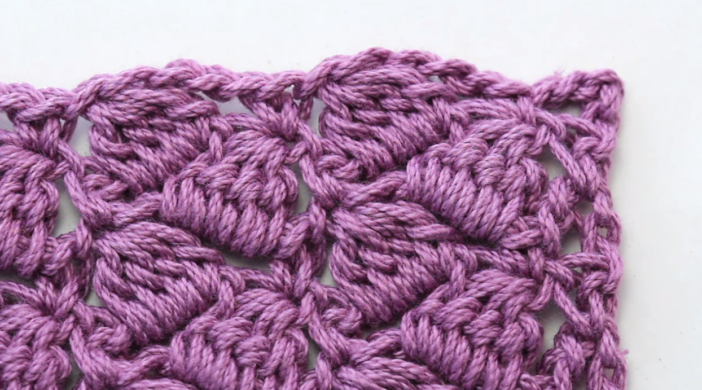 Crochet the side saddle stitch blanket tutorial was an easy choice. Oh yes and by the way we created a great pin that you can save on Pinterest! We hope you will enjoy it as well! HopefulHoney channel was an inspiration behind this article so we are sharing their video with you.